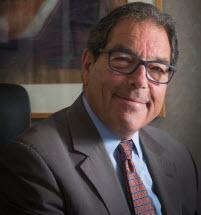 Robert B. Marcus Attorney at Law has handled thousands of cases in the Pittsburgh, Pennsylvania area. Ha has a thorough understanding of the law and the experience knowledge, and resources needed to handle your case. For your convenience, he keeps fees low and offers various payment options.